The cattle trade is depressed at present, and further falls are extremely likely as we enter 2019. Scottish clean cattle up to 369p/kg in the last week, with English cattle as low as 340p. We are moving cattle as quickly as we can, but with cattle waiting 2-3 weeks, please book them in in plenty of time, particularly if they are approaching 30 months. We are handling an unusually large number of OTM beasts the moment, the majority of which are heifers who have PD’d negative. 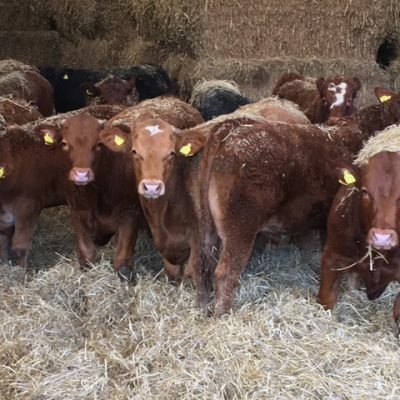 There is a huge surplus of beef at present, poor retail demand coupled with a chronic shortage of available chill space, so the demand for processing types is lacklustre, but we hope that this might change as we enter the new year. Cow numbers continue to roll forward, with base prices 240-245p/kg on the R. We are booked up now for 2018 but and are looking for cows for the first week after new year. If you’re a gambling kind of a person, it may well be worth putting flesh onto cows and bet on further political turmoil and a hard Brexit come March. Rose-Veal bulls needed, under 12 months. Please phone David in the office to discuss the scheme requirements. The lamb trade has peaked this week at 400-405p with plenty of lambs coming forward to take advantage of the pre-Christmas cheer. The trade is certainly buoyant which is very welcome but the trade is actually incredibly very finely positioned with demand and volume very evenly balanced. The one benefit to the political uncertainty is that Sterling has been at or very close to 90p against the Euro and this is helping exporters, though the major issue is finding 3/4meat lambs which aren’t too fat. 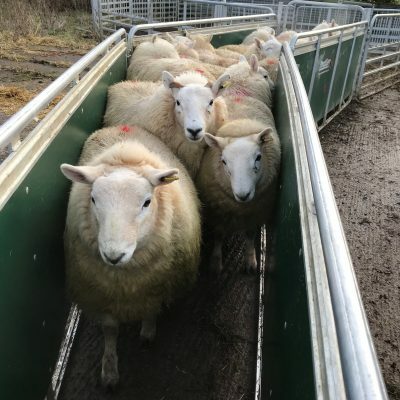 Light lambs for Christmas to Southern Europe to 400p. 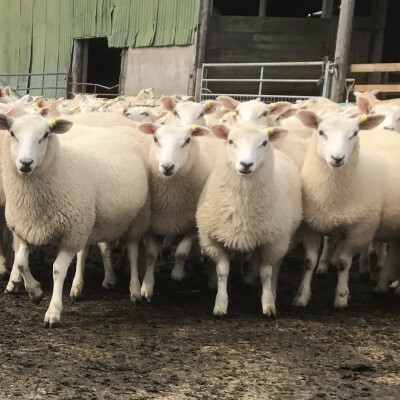 No waiting lists to get lambs away but for next week as you would expect with Turkeys taking maximum retail space domestically, there is very little processor demand for the front end of the week with virtually all major orders placed for the end of the week and next weekend. We have orders for lambs for the week 27-29th December, and then straight after the New Year if you have lambs approaching finish. Organic cattle to 410p in the last 7 days, with up to a four week waiting list. Organic lamb numbers have become very difficult to find. Organics to 430p in the last 7 days. More organic lambs needed urgently.